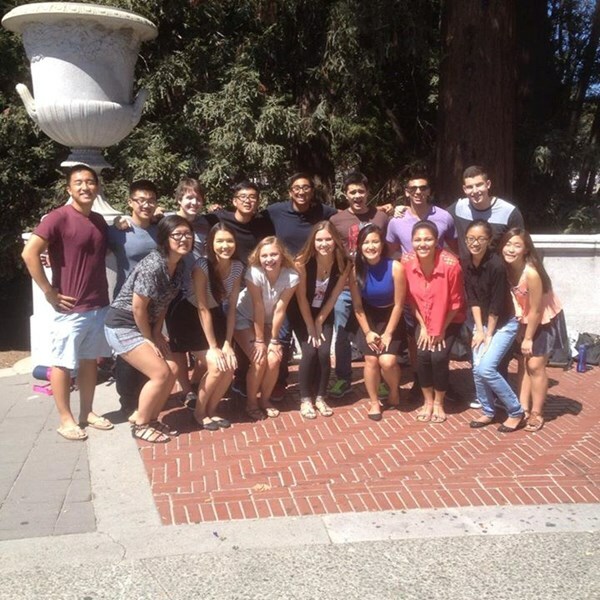 Artists in Resonance, casually known on campus as AiR!, is the premiere independent co-ed a cappella group based out of the University of California, Berkeley. From our humble beginnings in 1987, We now have fifteen amazing performers, performing every Monday at noon underneath Sather Gate on campus. Our repertoire includes self-arranged pieces, everything from alternative rock and hip-hop to traditional fight songs and Top 40 hits. During the school year, you can find us singing on Sproul Plaza, but don't be surprised if you also see us at the Telegraph Street Fair, Jack London Square, or even Santa Cruz! We also perform all over California at numerous events. 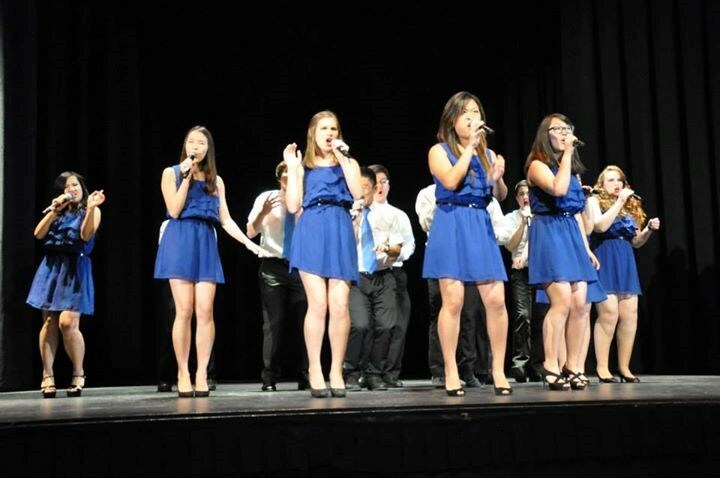 We have made appearances at the Annual Big Sing-Off (UC Berkeley/Stanford), the California A Cappella Festival (UC Los Angeles), the West Coast A Cappella Showcase (UC Berkeley), and the International Championship of Collegiate A Cappella. Please note Artists in Resonance will also travel to Albany, Emeryville, Oakland, Canyon, Piedmont, El Cerrito, Orinda, Richmond, Alameda, El Sobrante, Lafayette, Moraga, Rheem Valley, San Francisco, San Pablo, Hercules, Pinole, Walnut Creek, Martinez, Pleasant Hill, Rodeo, San Leandro, South San Francisco, Tiburon, Concord, Crockett, Port Costa, Alamo, San Quentin, Sausalito.